Light Rail Sessions is a live music series featuring local and touring bands held at San Francisco’s historic Light Rail Studios in partnership with PressureDrop.TV and Magnolia Productions. The sessions will serve as a source of musical discovery for new music of all genres as well as re-introducing fans to established favorites in an innovative concert format. 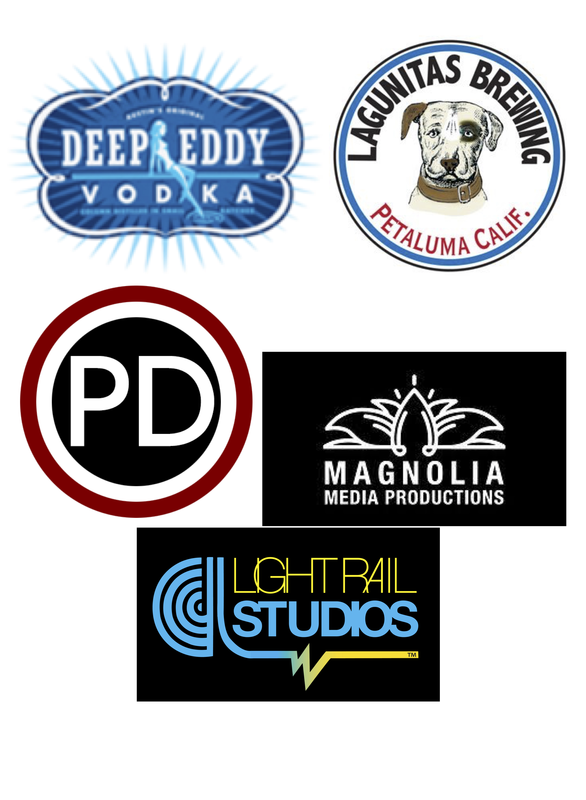 In conjunction with the sponsors promotional and marketing departments, Light Rail Studios, PressureDrop.TV, and Magnolia Media Productions will produce, live stream and record each session in front of a small studio audience of influencers and fans. Corporate sponsors and underwriters will pay for production costs and attendees will be asked to make a small donation to a cause of the artists' choice. The live stream will be shared thru each parties' social media platforms as well as the LRS YouTube Channel and Facebook Livestreams. Streams can be used to showcase support acts or to offer a “big band in a small space” scenario.